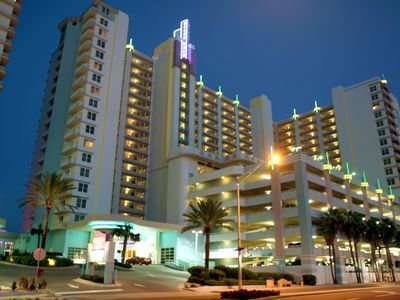 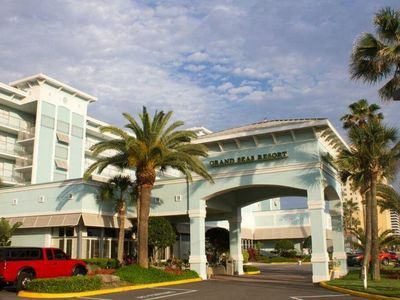 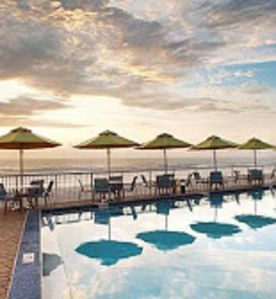 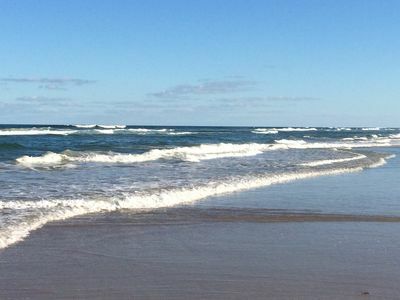 When you stay at Wyndham Ocean Walk, located on a beautiful stretch of pedestrian-only beach and a part of the 80,000-square-foot Ocean Walk Village complex, it's like two vacations in one: a beachside retreat that's within walking distance of the most popular entertainment choices and activities Daytona has to offer. 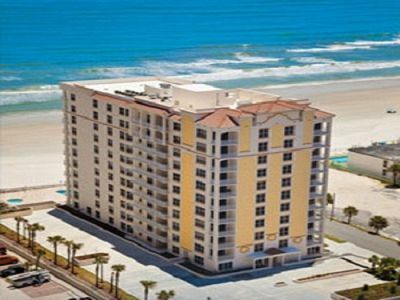 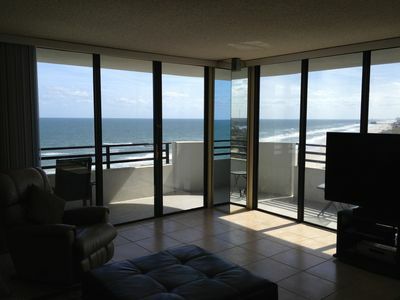 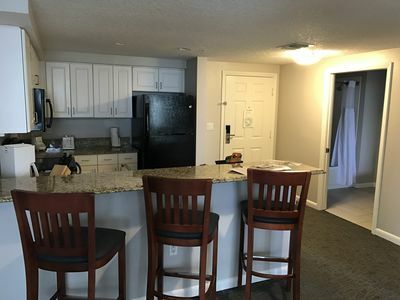 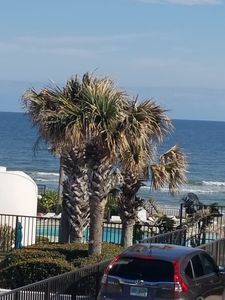 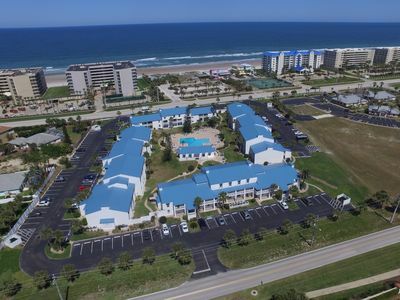 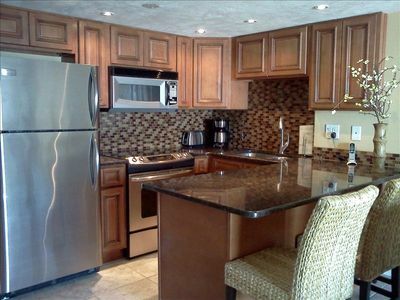 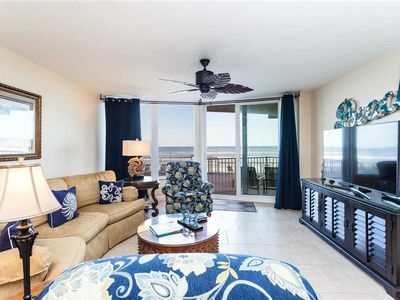 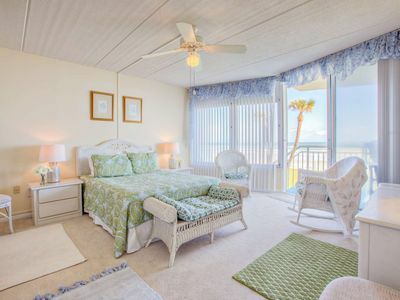 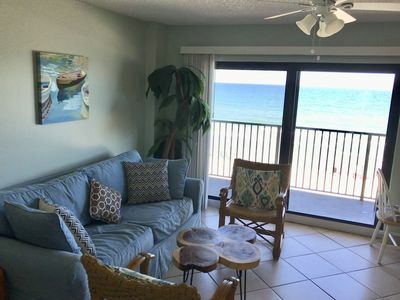 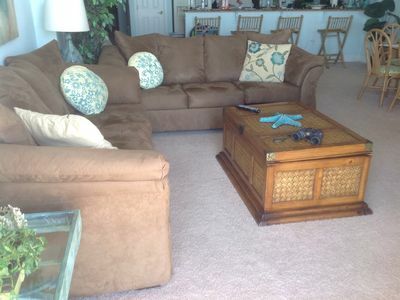 Beacon Point Condo In Ponce Inlet Florida! 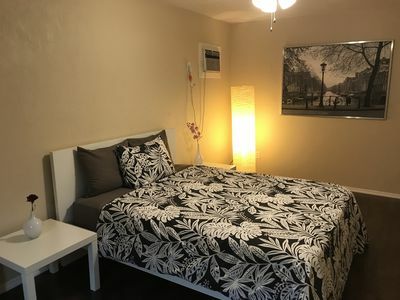 HUGE 1 bedroom condo, ONLY 5 mins to beaches!